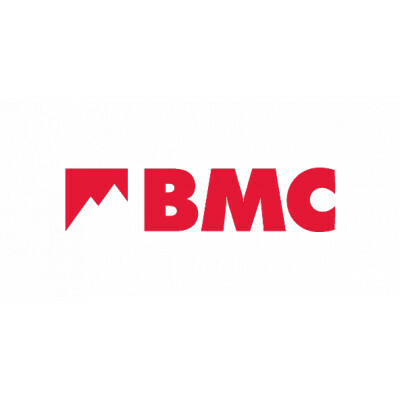 The next stage in our story came when Chris went along to the BMC Sofa Session held as part of Sheffield Adventure Film Festival. Chris met with BMC staff, showing them the booklet we’d produced and explaining our thoughts for potential works. Initial discussions were positive enough that we continued to discuss with the BMC over the following weeks, with the extremely positive news that they wanted to roll it into their Mend our Mountains Campaign for 2017/2018.